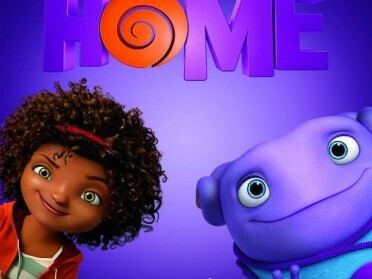 Saturday, August 22, 2015 at 7pm Movie: Home Click here to watch trailer. Register today and come hang out before school starts. 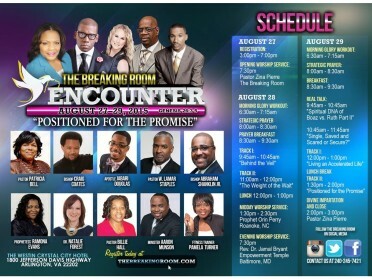 The Center of Transformation (TCOT) will be having a Back to School Night. Food. Fun. 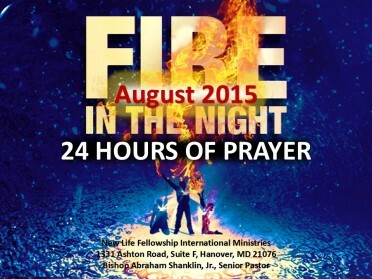 Fellowship….AND a movie!